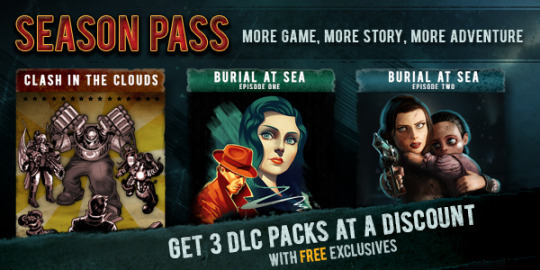 If you haven’t gotten into the BioShock franchise yet, don’t miss the current 2K Games promo! We’ve got all the BioShock installments at 75% off and all the other DLCs at 67% off. Check out the BioShock Infinite trailer!